1300 CC, Automatic gear shift. 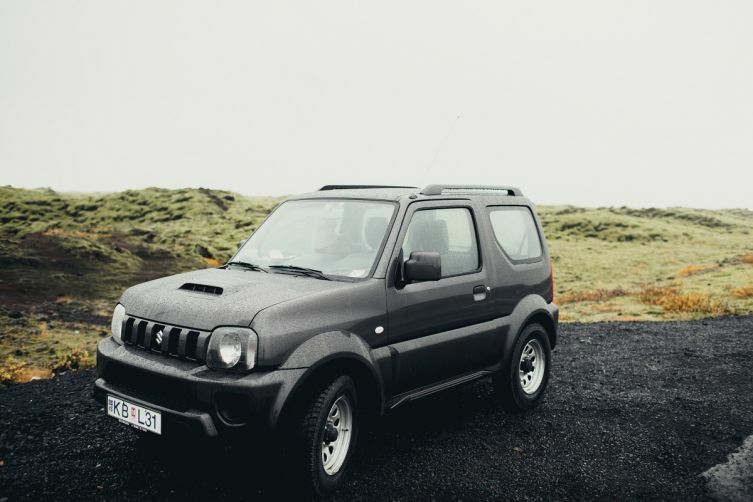 The new 2015 model jimny. Comes with heated front seats and AUX plug in. Recommended for max 2 persons + luggage. Very little space in the back for more passengers. Please message me to check if the car is available or not. GPS, camping equipment, baby seat, USB connection available upon request for extra price. I can pick you up anywhere in the reykjavik area for free. If you'd like to pick the car up from the airport, it costs extra, please message me with flight number and notification that you'd like to change pick up location.